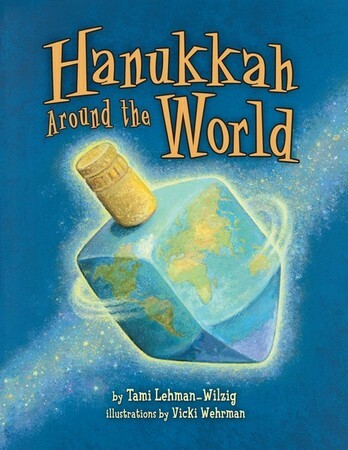 Take a trip to Italy, Uzbekistan, Tunisia, and beyond to see how Hanukkah is celebrated around the world. Join the torch relay in Modi'in, Israel; the Ladino concert in Istanbul, Turkey; and the candle lighting on the beach in Sydney, Australia. Try the delicious and unusual recipes for fried burmelos, latkes, and precipizi that recall the miracle of the little jug of oil in the Hanukkah story.